Makes viewports from entities or as polygons (short for "viewport clipping"); this command is useful for showing less of a drawing by unwanted clipping portions. 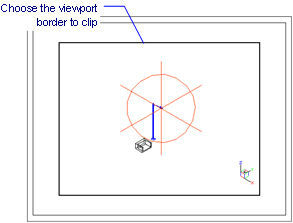 Click on the border of a single viewport. Clipped viewports can be reclipped. Use the Delete option to remove clipping. Converts a closed entity, such as a circle or closed polyline. 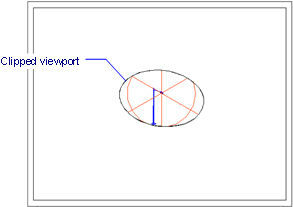 into a viewport boundary. The entity must have be drawn in paper space. 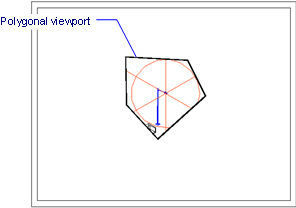 Polygonal viewports must have at least three vertices. Undoes the last polygonal segment. 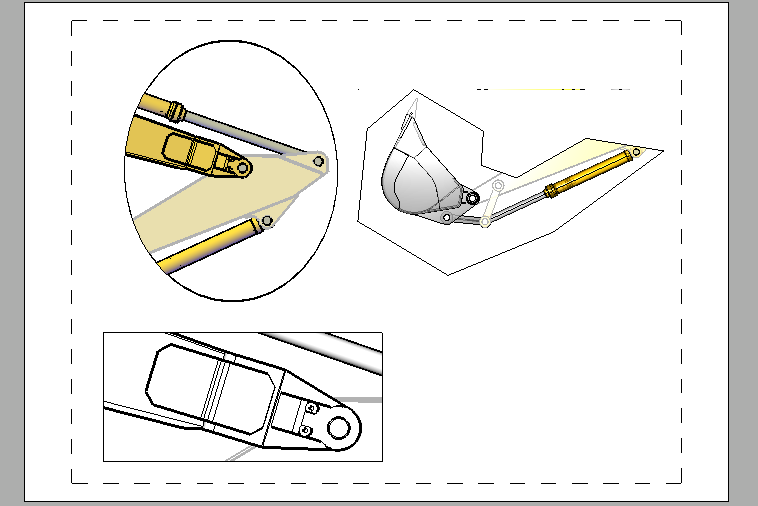 Closes the polygon, and then displays the model space drawing. MView - creates viewports in paper space.